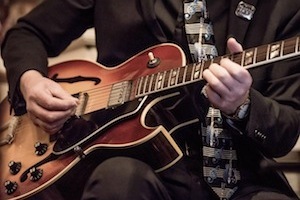 Taking place behind the Swan Inn, there will also be live music, a barbecue and lots more. This was an excellent event last year with a diverse selection of quality cars on show and this year we are expecting over 100 cars. 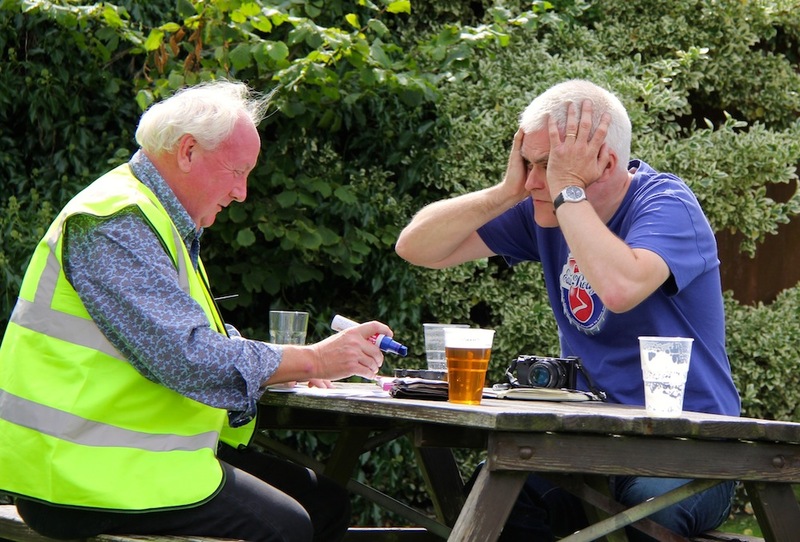 It is held in the field at the back of The Swan Inn overlooked from the beer garden which is a fabulous scenic setting. BARBECUE, BATHAMS, PRIZES for most 'Desirable Cars & Bikes'. 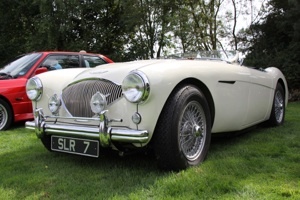 Supported By: The Swan (a bathams Pub), A&H Construction, Spencer Signs, Will Hire, Blakedown Sports Cars, Carriage Co (Droitwich) and Classic Lines Design. 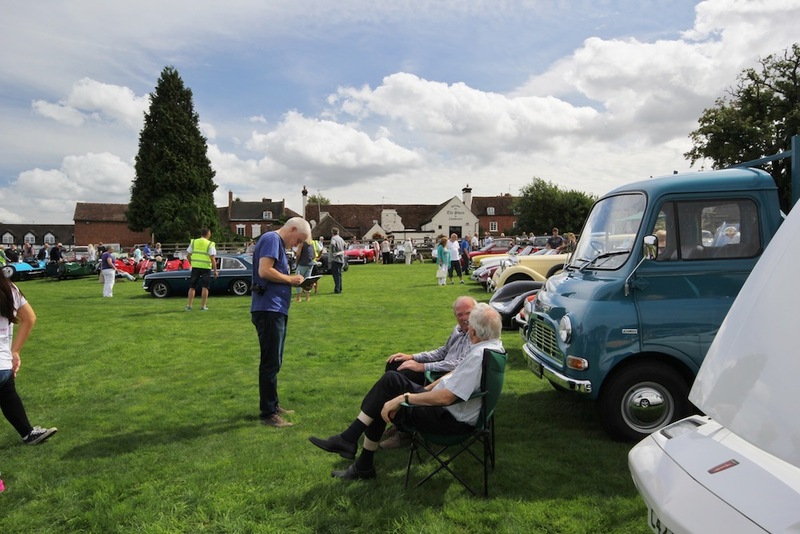 The Chaddesley Corbett Classic Car and Bike Show at the Swan Inn helped raised thousands of pounds for vital equipment for a hospital. 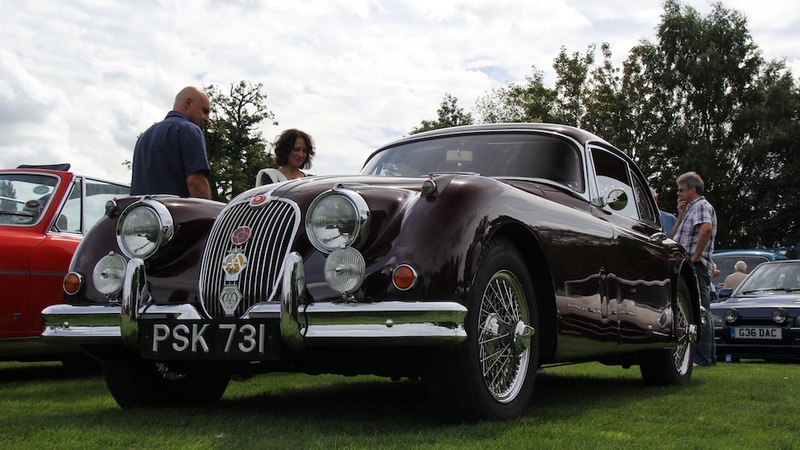 Gadget Show presenter Jon Bentley was the celebrity judge at the Chaddesley Corbett Classic Car Show, which saw more than 110 vehicles – provided free of charge by enthusiast Mark Cowmeadow - on display. Jon Bentley, who also used to co-present TV car show Fifth Gear, said: “The Swan is one of my favourite pubs with a spacious well-kept garden. “To be able to sit there with a pint of Batham's and contemplate the field behind it full of classic machinery is a sheer delight. 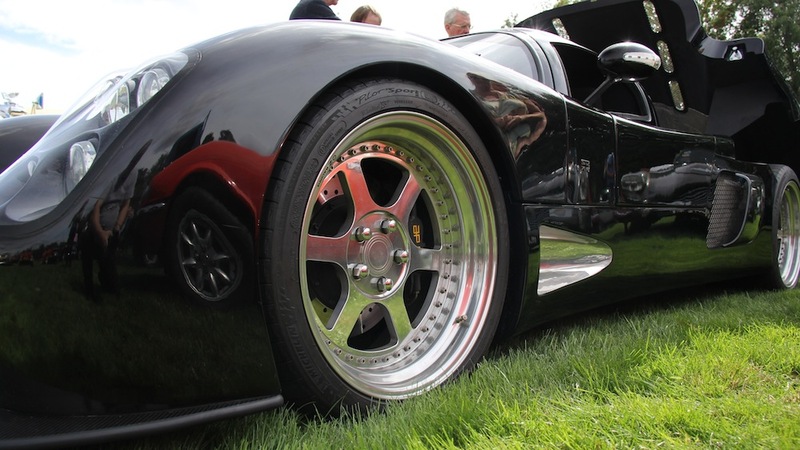 “The range of cars was even wider than last year - from a brown Austin Maxi and an original-looking Triumph Toledo through to a magnificent Lagonda and a gloriously rebuilt Allard Palm Beach.